We use the following manufacturers for our Case Erector & Case Sealing Systems line of products. 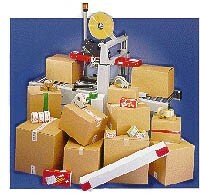 For over 30 years, MARQ has been developing and perfecting packaging machinery. - Upgrade to a MARQ.